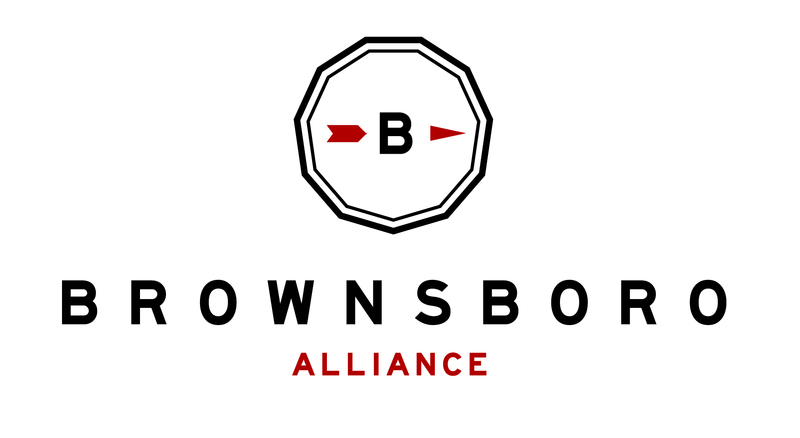 Here at Brownsboro Alliance, we are busy making plans for 2019 with trail improvements, expansions, and new events. To make 2019 our best year yet, we would like to hear from YOU! Take a quick, 1-minute survey to let us know what events you would like to attend on the Brownsboro Trails. We appreciate your ideas and enthusiasm as we look forward to 2019!